I'm not ashamed to admit I enjoyed all three entries in video game big-time dreamer Peter Molyneaux's Fable franchise and I'm probably not alone. For those of you out there with the need to consolidate all your Fable into one place, Fable Trilogy has been announced for the Xbox 360. 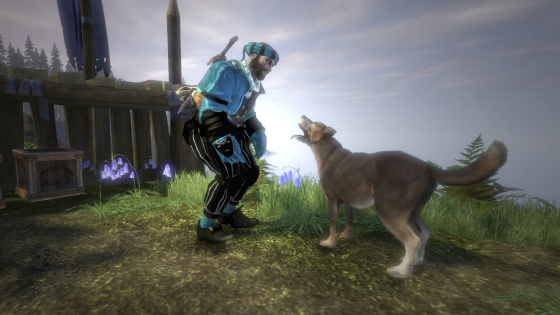 Containing the remastered Fable Anniversary, with the complete versions of Fable 2 and Fable 3, you can now experience the entire Fable saga from start to finish from a single menu option. Let's see here. Fable Anniversary isn't out yet, but will retail at $39.99. 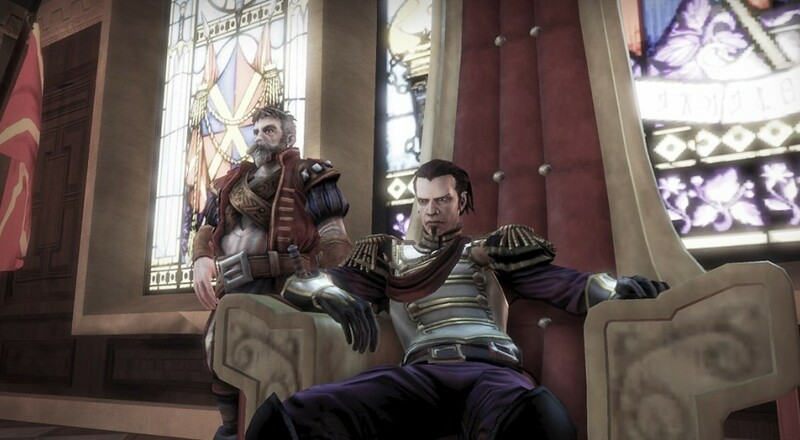 Fable 2 comes in at $19.99, and Fable 3 goes $14.99 on the XBLA for a grand total of $74.97. Ostensibly this package should come in under the combined retail value of all of these products combined, right? Due to Anniversary not launching until the 4th of February, I doubt we'll be seeing Trilogy until later this year. The games industry needs insane visionaries like Peter Molyneaux, who some would argue is the most insane visionary of them all. Will Mr. Molyneaux ever make good on his quest to redefine video games with one straight up mind-bending product that brings the masses to tears and finally makes the late Roger Ebert herald video games as the pinnacle of art? Probably not, but it's fun to imagine a reality where Ol' Pete is able to make a game to the exact specifications of the voices inside his brain. Page created in 0.8957 seconds.